Quick released woodworking vises made in Taiwan. 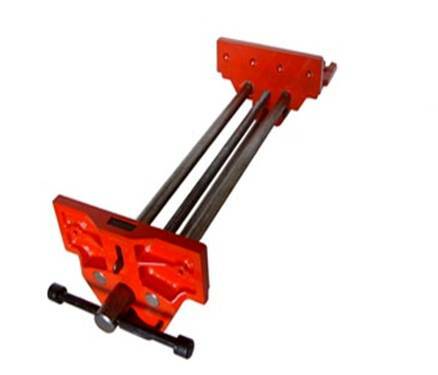 The truly high quality quick released wood vises made in Taiwan have been exporting to may nations under OEM contract for many well known woodworking clamps & vises companies worldwide. 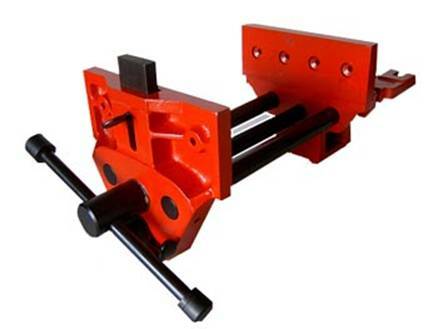 The wood vises, made of malleable cast iron, are built precisely and has quick released function of extending its clamping jaws.